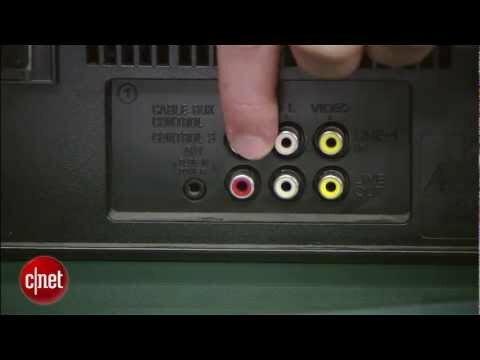 If you are like me, you grew up in the golden age of the VHS. Awesome, bulky, but nearly indestructible video tapes. They are so kid proof. Well, unless they figure out how to press those two tiny buttons and unravel all the tape. But, you don’t have to worry about them getting scratched. Sure the video quality is low, but what good is high def if it is littered with skips, you know what I’m sayin’? Anyway, you probably also had a dad that followed you around with a monstrous camera housing a video tape to capture all the precious moments of your childhood and all the awkward moments of your adolescence. And you probably have a box full of these video tapes that you worry will one day wear out and all those memories will no longer be available to share with the next generation. This cannot be. It must not be. And fortunately, it doesn’t have to be. 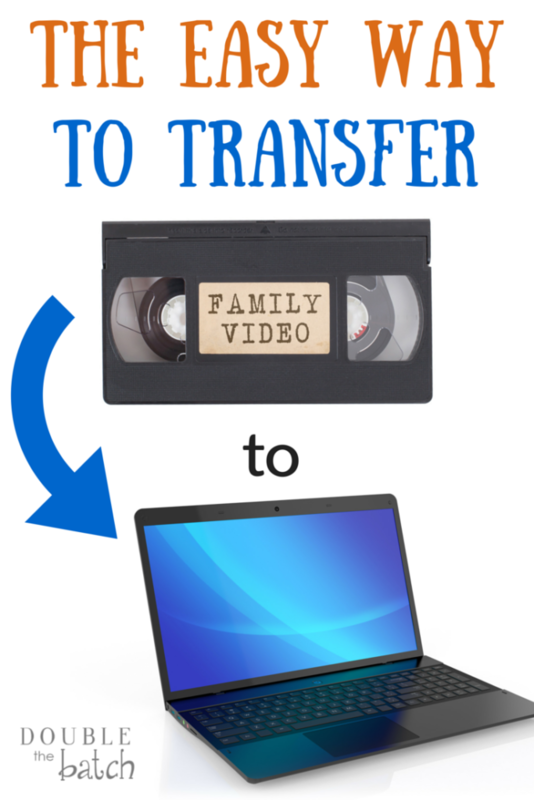 I was delighted when I recently stumbled upon this tutorial on how to transfer VHS home movies to your computer because I had no idea how to do it or if it could even be done without some high level equipment. It looks pretty simple. I can’t wait to try it. Check it out! I found the Elgato Video Transfer device he uses here on Amazon. 9 Great Ways to Keep Kids Happy in the Car!